The State Treasury and the Finnish Patent and Registration Office wanted to update their working methods and improve space utilisation. Now their new type of multi-locational work environment is the envy of others. Moving to the same premises and using shared services considerably reduced costs. Statistics Finland’s premises had become too large, so the nine storeys of individual offices in Kalasatama were reduced to a couple of storeys of open-plan space. 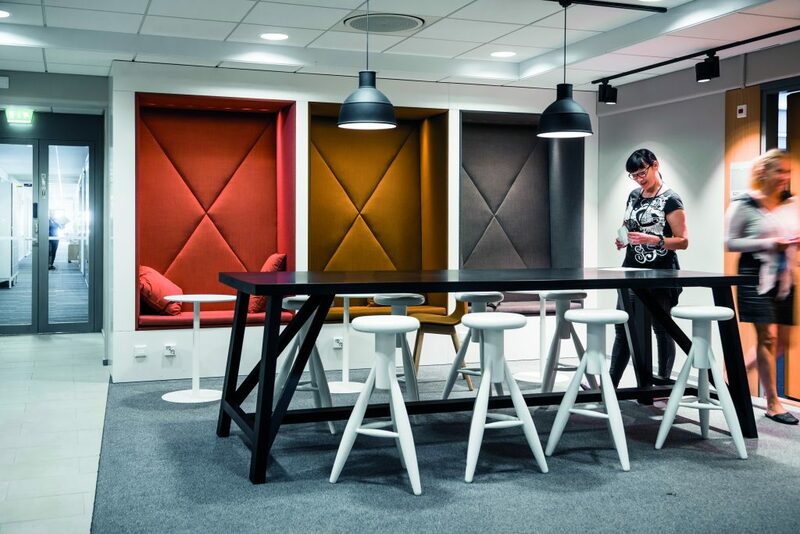 The 700 employees now have a modern, light-filled activity-based environment, with work stations for various purposes. VTT Technical Research Centre of Finland Ltd has launched its operations at the nuclear safety house gradually. The house was built using the Senate Properties key project model. 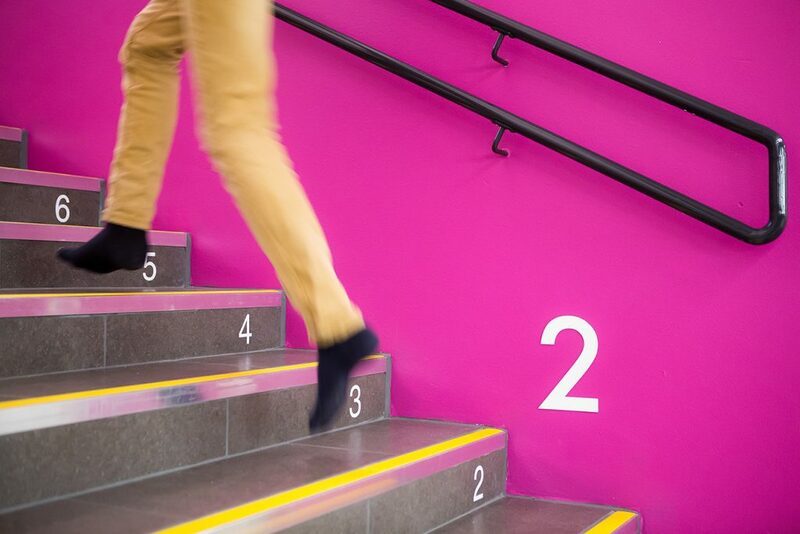 Activity-based spaces bring radical changes to the way we work. 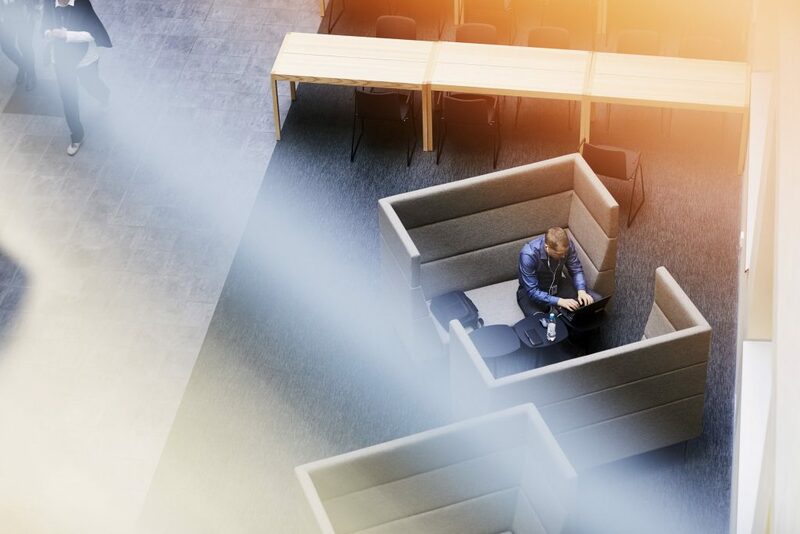 Perhaps the most visible change is the paperless office. Almost all documents, archives and even some meetings are moving into the digital world. The staff at the Ministry of Justice were involved in the participatory work environment development project. The abandonment of boundaries is reflected in the atmosphere, and the operations run more smoothly. A well-planned work environment makes working more efficient and enhances job satisfaction and general welfare at work. 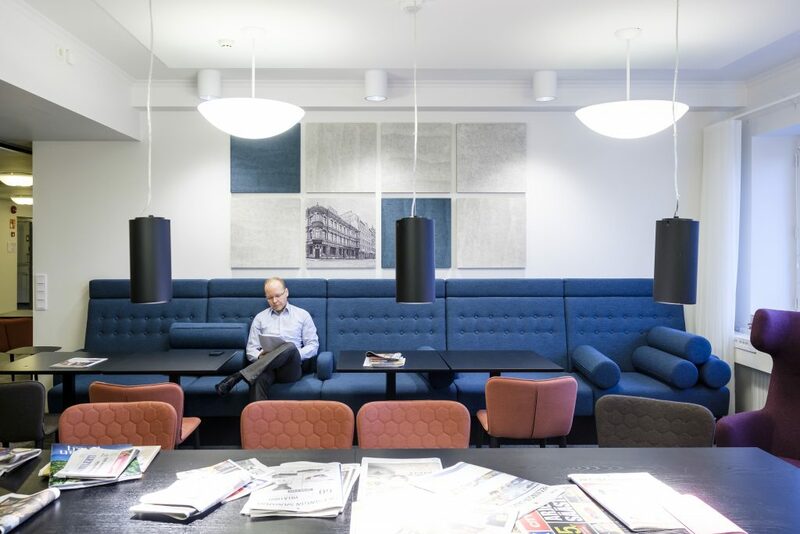 The new arrangement of the work environment has made it easier to get to know colleagues and improved the atmosphere, communications and the team spirit – and it has meant saying goodbye to paper documents. Each corner in the premises is designed to support pupils’ special needs and learning activities. The premises also offer clean indoor air, are energy-efficient and the spaces optimally arranged. Even now at more than 200 years old, the Customs is still agile. 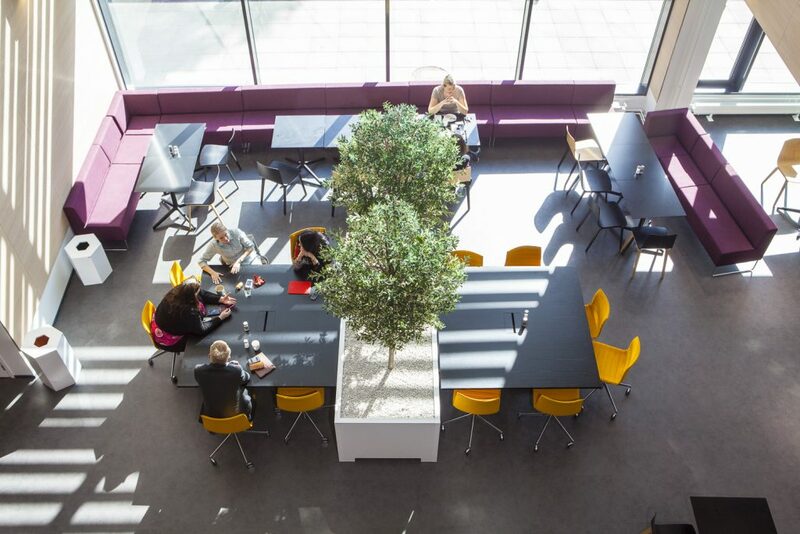 The customer-driven and dynamic organisation offers versatile services, and the move that sees all the operations in the Helsinki region move to the same address in Pasila supports its activities. The new service model introduced at the TE offices (Employment and Economic Development Offices) requires modern premises. 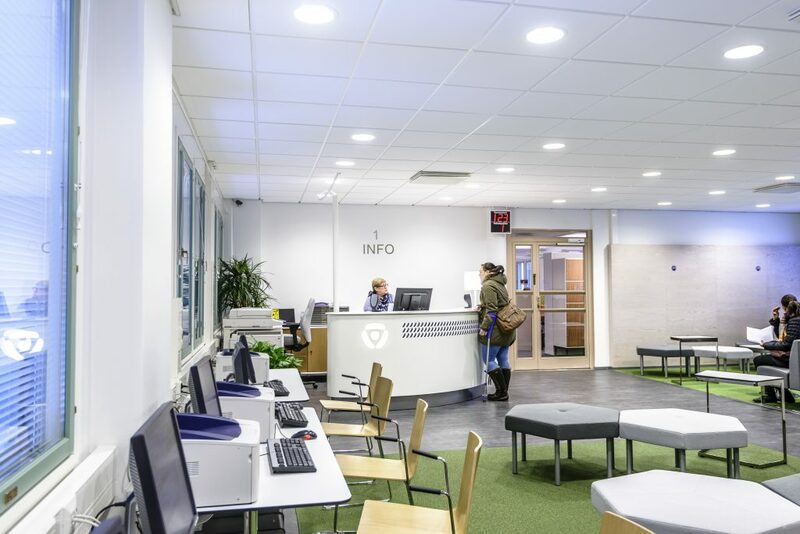 Some of the offices in Uusimaa have already been renovated, and the staff have moved into the comfortable offices, having completed training for organisational change.